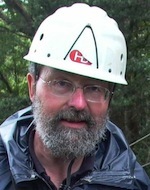 Professor David Walton, Cambridge author, Editor of Antarctic Science and Emeritus Fellow at the British Antarctic Survey talks about climate change in the polar regions and what opportunities there are to address climate change holistically. Come back next Monday to hear more from other top scientists in polar and climate science! How is climate change affecting Polar Regions? Are there different effects at each Pole? 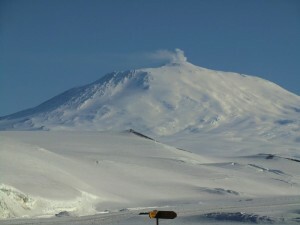 Mt Erebus, the most active volcano in Antarctica. Photo: David Walton. The general warming of much of the Earth is producing a similar response – the melting of ice – at both Poles but with very different results. In the Arctic, the most obvious change is in the annual sea ice covering the Arctic Ocean. For many years it has been getting thinner and whilst it once persisted over many areas throughout most of the year, the coverage is decreasing each summer so that soon we can expect most of the Arctic Ocean to be open water in summer. In addition, the ice sheet on Greenland is showing accelerated melting each summer with retreat at the margins and rivers of water running off the surface. In the Antarctic, which contains most of the world’s ice, the changes are slower and less obvious but the floating ice shelves are breaking up and disappearing. This is especially true around the edges of the Antarctic Peninsula, whilst almost all the land-based glaciers on the Peninsula are in rapid retreat. How should different communities (science, social science, law) work together in tackling issues of global change? A co-operative forum for interested states is a key requirement to bring the necessary specialists together for discussions and if possible integrated action. 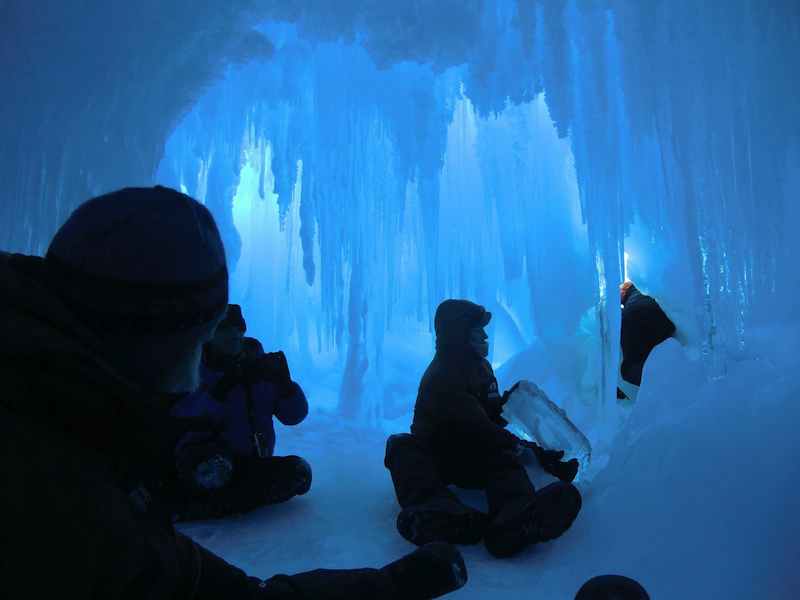 The Polar Regions offer two contrasting opportunities to address global change holistically. In the Antarctic, with no resident population or industry but an international forum for discussing governance – the Antarctic Treaty – 50 nations meet annually to assess what the Antarctic science data can tell them about the rate and direction of global change. This does not only include what is happening to the Antarctic ice sheet and coastal glaciers but also how the ability of the Southern Ocean to absorb excess carbon dioxide may be changing, with global implications. Although the effects here are global, nothing can be done in the Antarctic to slow or stop the change which is driven from elsewhere. In the Arctic, the situation is different with millions of people directly feeling the effects of change as permafrost melts, sea ice disappears and for some the traditional life style of living with the land is threatened. Here, the Arctic Council provides a forum for discussions between diplomats, lawyers and scientists from those countries directly affected as well as others with an interest, but in general the fate of Arctic people, especially native people, is regarded as of less importance than the geopolitics of the military and exploitation of resources. and from Professor Grant Bigg in part 3 of the series.